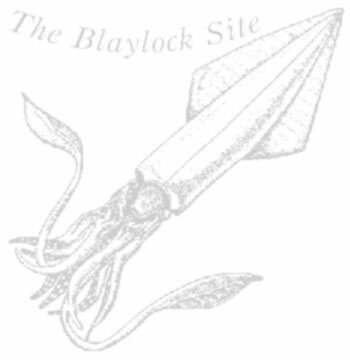 We've made some changes to the Blaylock forum, as you can see - mainly just to update the forum software, which hasn't changed for several years. The new version has a lot more features, and more spam protection, but if you notice any problems please drop us a line. Looks great, love the expanded options. Thanks for the notification!